Sack Race Giant Game Hire/Rental. Pick your comically named sack, ready up, try not to fall over! Away you go! 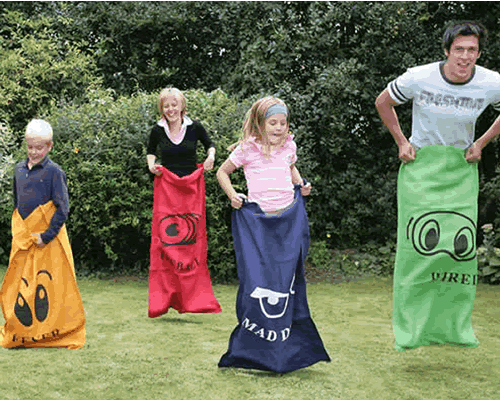 A classic sack race is always fun for any event and can make an easy and quick competition. Bouncing About was recommended to me by a friend. 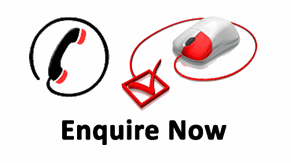 Will definitely be using this company again prices brilliant and everything dealt with in a friendly manner. I highly recommend this company.